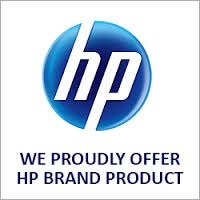 Exceptional print quality Compatible HP 920XL black ink cartridge. 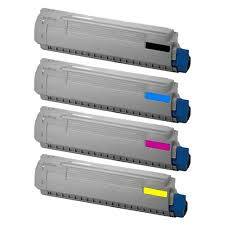 Suitable for use in HP Officejet 6000, 6500, 7000, 7500A. Dispatched daily from warehouses in Melbourne, Sydney, Brisbane, Adelaide & Perth.